Investigations are commonly performed to confirm or exclude possible diagnosis. An X-ray is a quick and painless way for doctors to diagnose and monitor many health conditions. It passes a small amount of radiation through the body to produce images. X-rays can be used to look at bones, joints, soft tissues and can show up fractures or 'broken bones'. This is a medical imaging technique used to look at the detailed internal structure of the body. 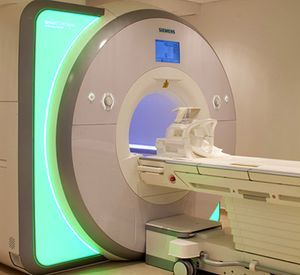 MRI provides much greater contrast between the different soft tissues of the body. It does not require the use of ionising radiation, except in instances where a radio-opaque dye is injected to provide contrast. 3D images of structures within the body are created by a computer that takes the data from multiple X-ray images and turns them into pictures on a screen. The CT scan can often reveal small soft-tissue and bony structures abnormalities that cannot be seen on conventional X-rays. This imaging technique utilises ionising radiation. A diagnostic ultrasound scan is a painless test that uses sound waves to create images of organs and structures inside your body. It is a very commonly used test. As it uses soundwaves and not radiation, it is thought to be harmless. It is used to accurately guide therapeutic injections too. An isotope bone scan is a special metabolic scanning test which involves a dye being injected into the bloodstream and is used to find certain abnormalities in bone which are triggering the bone's attempts to heal. It is helpful for determining if an area is 'hot' (and therefore more likely to be an acute issue) or 'cold' (and therefore more likely to be an old or chronic issue). Increasingly, CT-SPECT scans are used instead. Sometimes people refer to a DEXA scan as a 'bone scan'. This is quite different as a DEXA scan is used for measuring bone mineral density, often in people who are suspected of having osteoporosis or 'thin bones'. Understandably, this use of the term 'bone scan' can cause confusion! 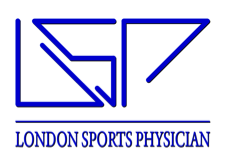 For interest, here is a position statement on 'DEXA use in sports medicine' from FSEM(UK). This is an invasive test, used to diagnose the presence of chronic exertional compartment syndrome (CECS) in patients who have exercise-associated leg pain. It is often only performed when there is a strong suggestion of the diagnosis of CECS. A blood test involves taking a sample of blood for testing in a laboratory. They have a wide range of uses and are amongst the most common types of medical test. assess your general state of health. 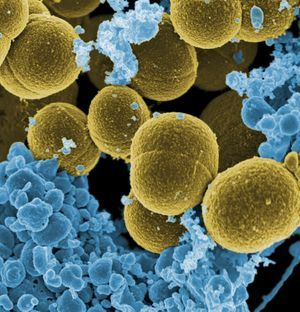 confirm the presence of a bacterial or viral infection. give an idea of your bone health and Vitamin D status. look for signs of inflammatory joint disease.